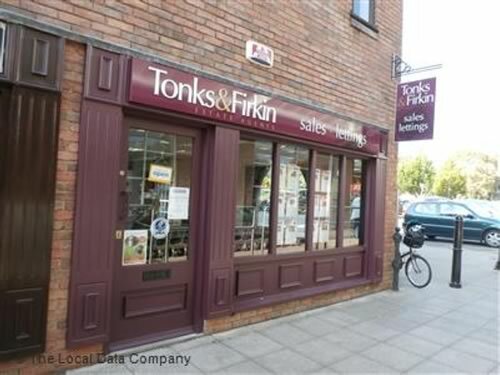 Tonks&Firkin are an independent Agency who specialise in lettings and have been in Droitwich for 8 years. Adrian Priddey Director says ‘we have built up a good reputation in the area and I would personally like to thank our Landlords for their recommendations which has helped our business grow over the past 8 years. Our management portfolio covers a large area and we are always looking for new landlords. Tenants in Droitwich Town can rest easy knowing their money is ‘SAFE’ and sound, as Droitwich Town-based letting agent becomes the latest to join the SAFE agent campaign, aimed at raising awareness of the logo to look for to denote where tenants’ and landlords’ money is protected by a Client Money Protection Scheme. 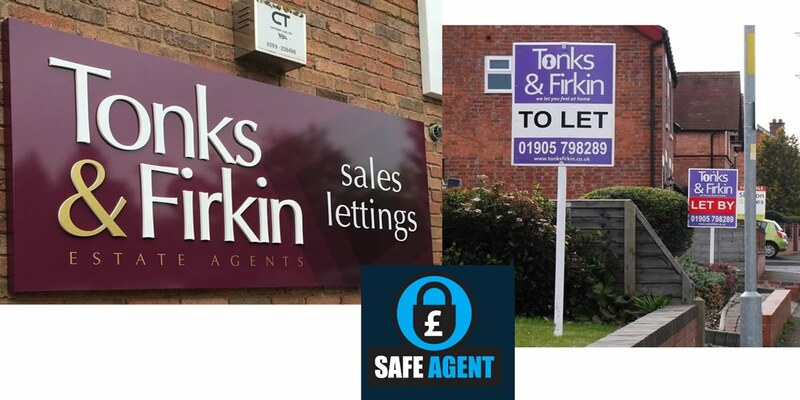 Adrian Priddey, Director of Tonks&Firkin says ‘We want every tenant and landlord that we welcome through our doors to have peace of mind when it comes to client money protection. This message is exactly what we can reinforce now thanks to SAFE agent logo. Landlord and tenants often make decisions based on cost but it is important that you ask your agent for the details of the organisation that are regulated and which client money protection they are covered by. All agents regulated by NAILS, the Law Society, ARLA and RICS maintain and operate designated client accounts where money is held completely separate from the operating funds of the firm. If the agent you are using cannot provide you with the assurance of knowing they are covered by a client protection scheme then the questions you need to ask is... Why not?